The merriest time of the year has also become the sweetest! This festive season, the Curve brings to life their most delicious campaign yet, themed The Sweetest Christmas Ever. Starting from November 30, 2018 till January 1, 2019, the Curve’s Centre Court will appeal to sweet tooths everywhere as it will be transformed into a candy haven. Marvel at the 10-foot high colourful candy house decor, adorned with bright candy-like decorations, finished off with a classic wreath. Complete with lollipop and candy cane designs surrounding the candy house, it will be a sight good enough to eat! 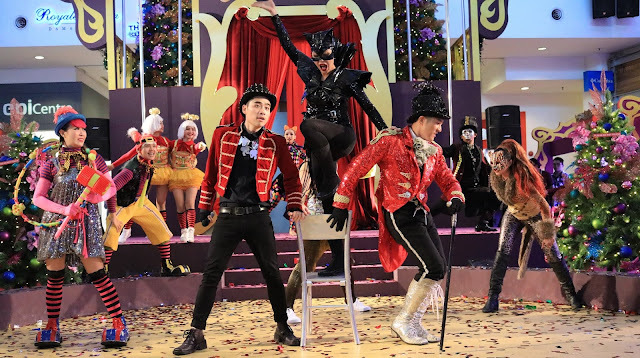 Patrons at the Curve can walk along a vibrant, rainbow-coloured pathway and catch sight of sparkling Christmas trees and candy-covered kiosks along the way. Kids can also look forward to the ladybird merry go round in the middle of the candy haven. As a final touch, twinkling fairy lights will also add to the festive ambiance at the Centre Court. 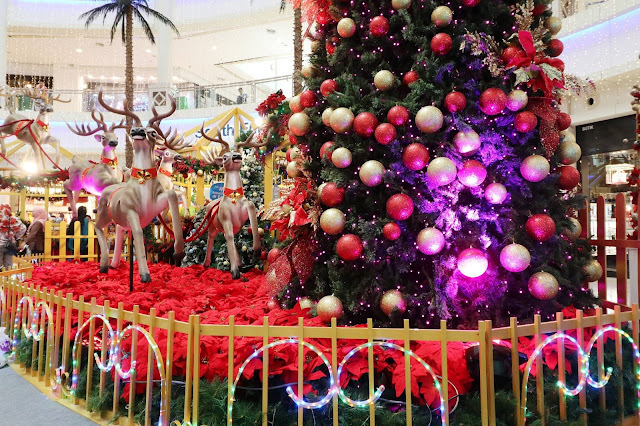 Shoppers are bound to be captivated by the spirit of Christmas with the vivid and brightly coloured decorations! This sweet setting calls for an equally sweet musical performance. 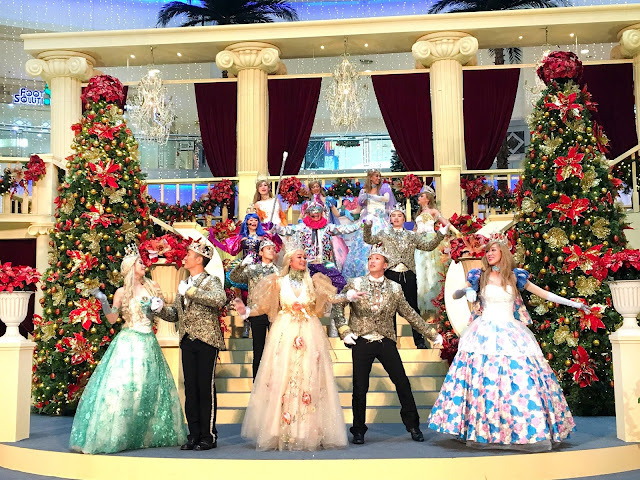 In the Curve’s special Christmas production, the performers will be dressed in glittering costumes and don large, quirky hats as they dance along to classic Christmas tunes. The performances will take place on weekends and Public Holidays at 3.00pm and 6.30pm throughout the campaign. Adding to the Yuletide cheer, shoppers can enjoy the sweet sounds of carollers as they sing classic favourites. And of course, Christmas is never complete without Santa! Shoppers can catch Santa and Santarina as they go on a jolly walkabout around the mall. To make the festive season even sweeter, kids can also attend baking workshops taking place every Saturday and Sunday during the campaign. As the cherry on top, visitors to the Curve will be rewarded with sugary treats this Christmas! Shoppers who spend a minimum of RM500 in a maximum of two receipts will be able to redeem an exclusive The Sweetest Jar Ever, filled with delicious confectionary. All redemptions are subject to terms and conditions, and while stocks last. To learn more about the Curve’s Christmas campaign, contact the Curve Customer Care officers at 03-7710 6868 or visit the Curve’s website at www.thecurve.com.my or Facebook page at www.facebook.com/theCurveShoppingMall.